Sure, you’ve got a half-century of music in the palm of your hand, but does it offer a distinctive snap, crackle and pop when you play it? We didn’t think so. This summer, go back to black (vinyl). 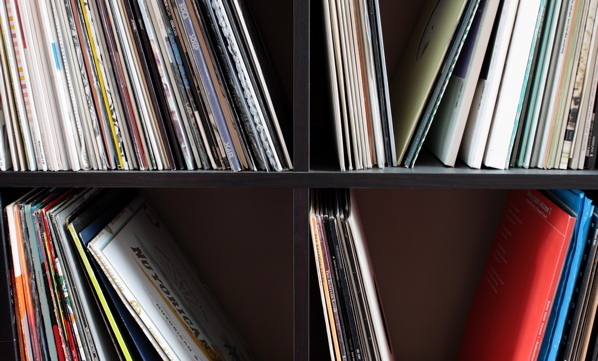 Start by hitting up Vancouver’s best record stores. Whatever happened to the Buttless Chaps? Two of the indie rock band’s former members now run this neighbourhood shop, which is a great first stop for new record collectors: The music-loving (and performing) staff will offer strong – and helpful – opinions. 4332 Main St., 604-708-9422. The doors are always open at this laidback, 29-year-old Kits institution. Pop by next week for the “back to black” vinyl appreciation party (May 20). 1972 West 4th Ave., 604-738-3232. Stop by on a Saturday afternoon to cruise a selection of 100,000-plus records, and you’ll likely shop alongside local DJs looking to bolster their evening lineup. The shop also sells a variety of equipment, accessories, books and magazines and graffiti supplies. 439 West Hastings St., 604-683-3344. This shop is the ultimate destination for independent record labels – including the store’s own, eponymous label. Sign up for their popular new release email and be first at the till when a new limited edition is issued. 726 Richards St., 604-687-6355. This kooky shop is the Lower Mainland’s largest source of vinyl, with more than 300,000 records. You’ll also find a slew of video games, DVDs and comic books. It might just be worth the drive to Langley. 20484 Fraser Hwy., 604-534-5150. Image courtesy of suzie sparkle.